In a perfect world there would be no illness, suffering death or dying. But we know that human beings do not live in a perfect world. They become ill, suffer and eventually die. Physical and mental impairments, ailments and death affect all ages, races and cross economic and social lines. These vary in intensity and longevity but eventually become the great equalizer confronting every human being with his or her mortality. This mortality of necessity generates a number of concerns and questions that are prudent to express and merit answers. One such question is what is the normal path of progression from initial diagnosis of debilitating or terminal illnesses through final termination of life? A second question is who will provide the day to day attention and primary care for those who experience long term physical or mental illness? A third question is what is the role and responsibilities of those who provide this primary care? What are the periods of transition, which those who are providing primary care must pass through? How can a primary caregiver successful move through these periods of transition? What happens to caregivers when the object of their care dies and they enter the grieving process? How can caregivers survive the grieving process and eventually thrive at its conclusion? There are also some questions that directly impact the pastor and church family. How well do pastors and churches understand the transition of those providing primary care from initial diagnosis through the grieving process? How are churches addressing the needs of those providing primary care as they transition through the care giving process? What can churches and pastors do to improve awareness of caregivers needs and put in place tangible programs of assistance? 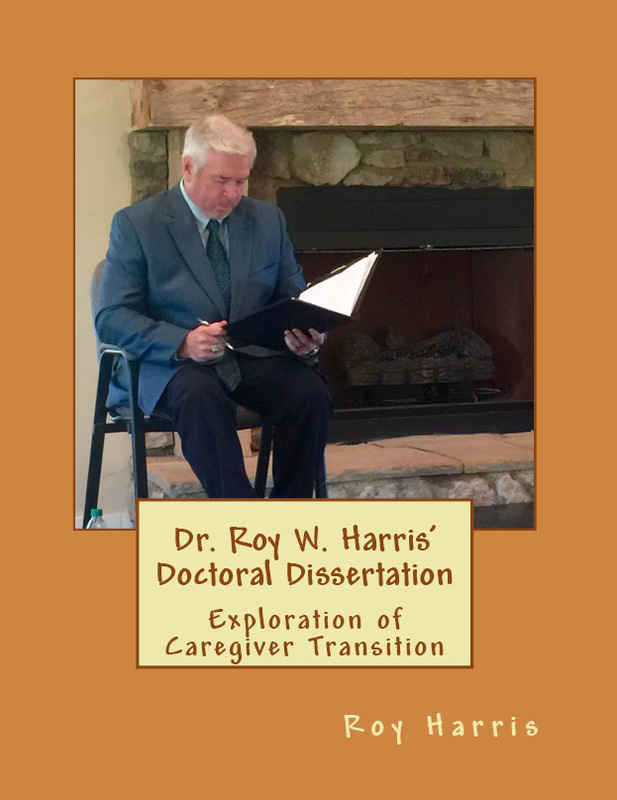 The purpose of this thesis is to explore the transition which primary caregivers traverse on their journey through debilitating or terminal illnesses of family members and friends which many times end with death and requires passing through the grieving process.